Paul Stride is a well respected nursery retailer based at Monks Cross in York and have been supplying quality nursery equipment since 1982. In the 35years since we started, trade has changed considerably both with the variety of product and also with the introduction of the internet, shoppers patterns have changed. We still retain our bricks and mortar showroom to offer a more personal service but also trade online servicing customers further afield than our traditional Yorkshire base. 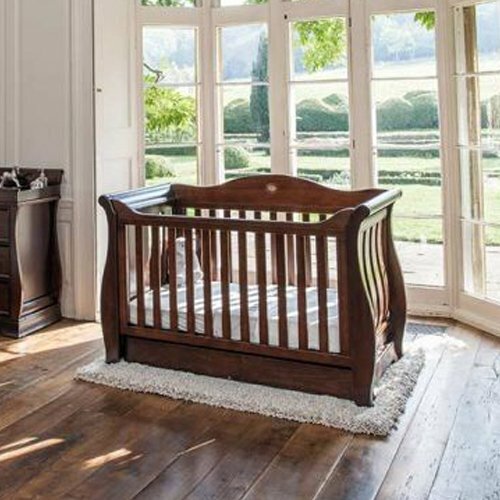 We are an Independent Nursery Specialist not tied to any specific brand or company. This means we can offer the widest range of quality products from all the major manufacturers as well as some of the less well known quality brands. This makes it easier to find the right product for both your lifestyle and budget and we are happy to advise accordingly. We operate a lay-by stock system in store for customers who have chosen products but do not want their chosen products until a later date, with goods stored in our warehouse. If you require this facility then let us know and we will gladly keep your purchase until nearer the expected birth date, this also gives the added advantage that it also secures the price of the product thus protecting you from any price rises. 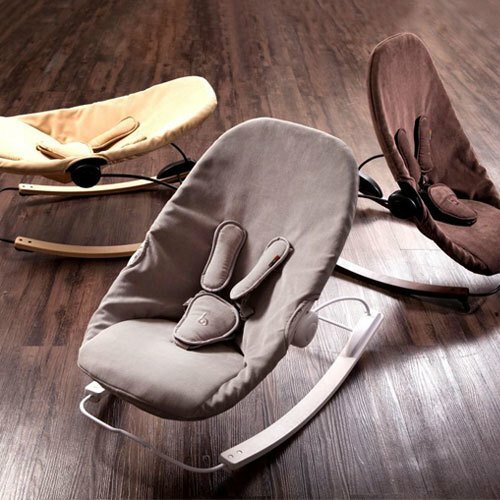 We were one of the first UK retailers to sell the Scandinavian type of rear-facing group 1 seats and continue to be one of only a few retailers to stock several models of these seats from manufacturers like Axkid, Britax, Maxi Cosi, Cybex, Concord, GB, Nuna, Joie, Recaro and HTS BeSafe. 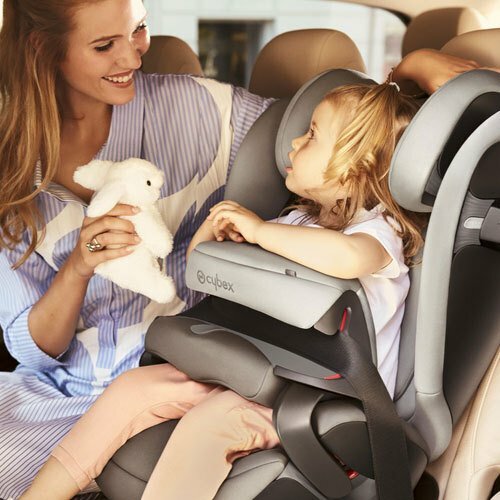 We are a Britax Excellence Centre for both Car seats and Pushchairs offering both advice and a fitting service, trying out your chosen seat into your car to check the fit correctly. We also stock car seats using shield technology from manufacturers such as Cybex and Kiddy. Both in group 1 and also multi group 1-2-3 models. On prams and pushchairs we stock the more traditional Silver Cross Heritage prams with their painted hand finished carriages to the more modern varieties with their travel system options combined with an infant car seat. 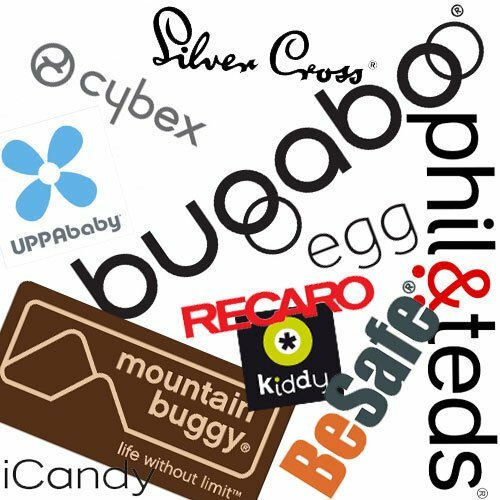 We stock brands to suit all budgets from the Cybex, Bugaboo, Joolz and iCandy premium end to the more entry level offerings from brands such as Mee-go, Cosatto and Maxi Cosi. We also stock Jane from Spain, Uppababy from the US and Concord again from Germany as part of our International offering. 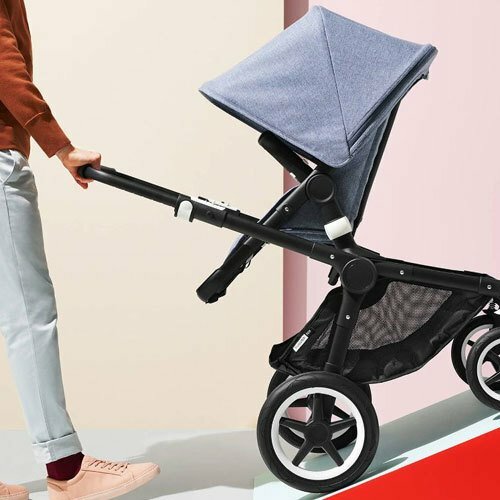 From closer to home Maclaren buggies are ever popular and we are an Approved Internet Retailer of this brand. Alongside the well known umbrella strollers from Maclaren we also stock the Special Needs Maclaren Major Elite pushchair and accessories. 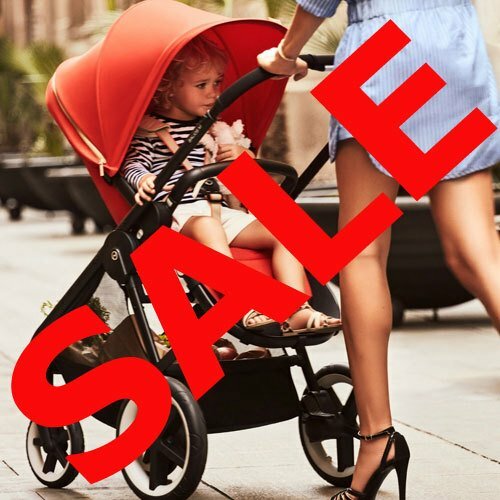 We also have one of the best selections of 3 wheel and All terrain pushchairs available being a Main Stockist of both Mountain Buggy, Phil & Teds and Out n About, we are one of the selected outlets for the new Bob brand of performance pushchairs as well as stocking Baby Jogger and the new Thule and Burley models. On all of these we stock both the single and double versions where available. As with all items new products come and go so we always looking for the next great idea to hit the shelves. 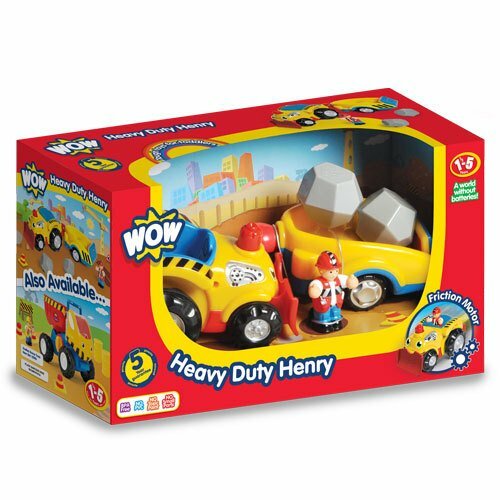 If you don't see the item you want on our website drop us a line and we will only be too happy to help. Some items we may possibly have in stock but are not allowed to show online, iCandy and Silver Cross are great examples.